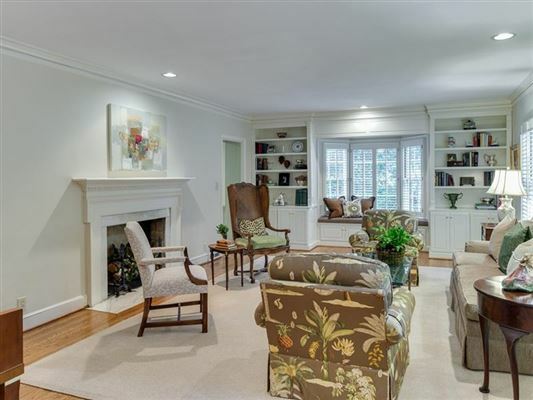 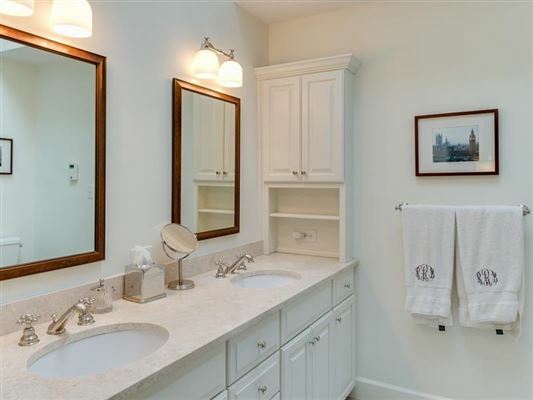 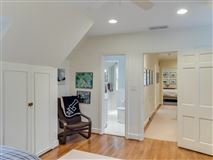 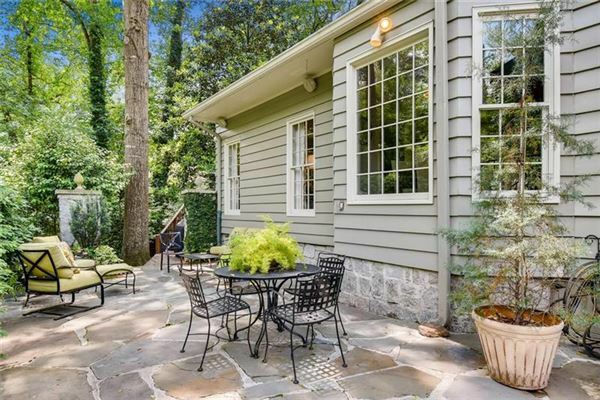 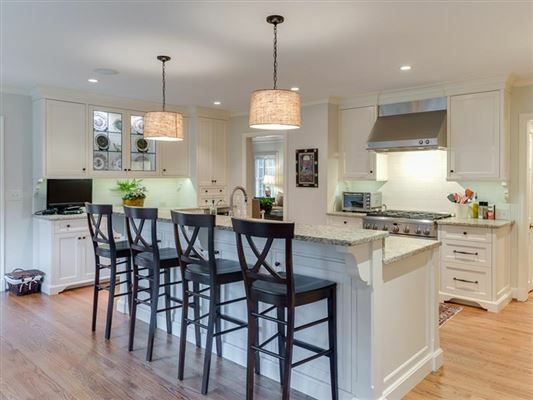 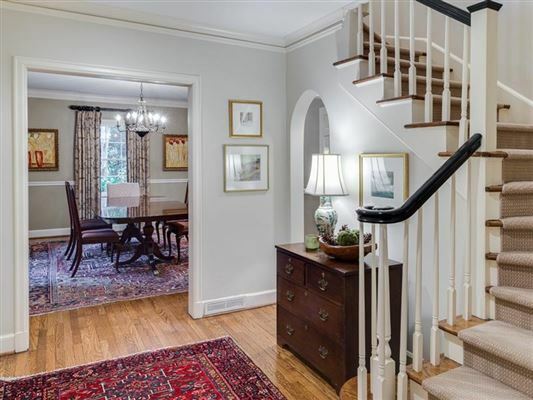 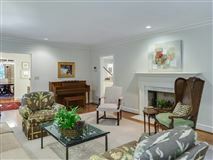 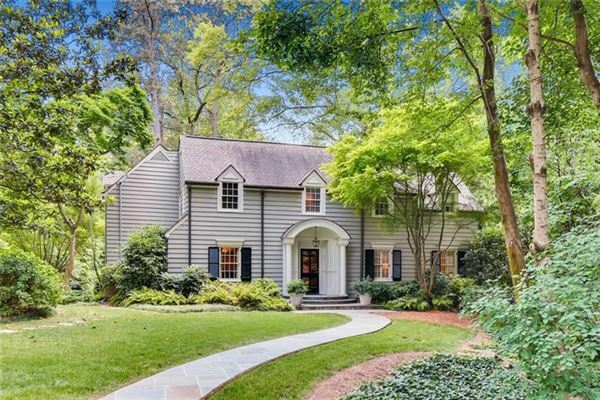 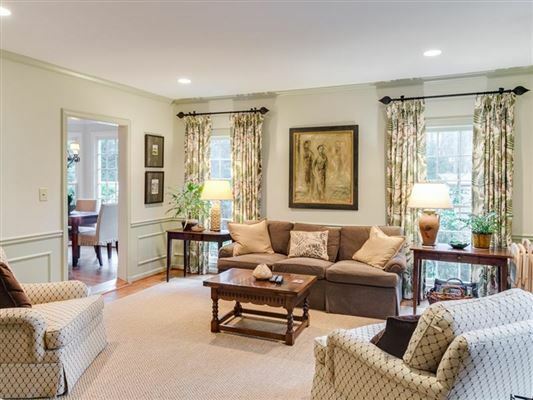 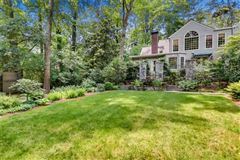 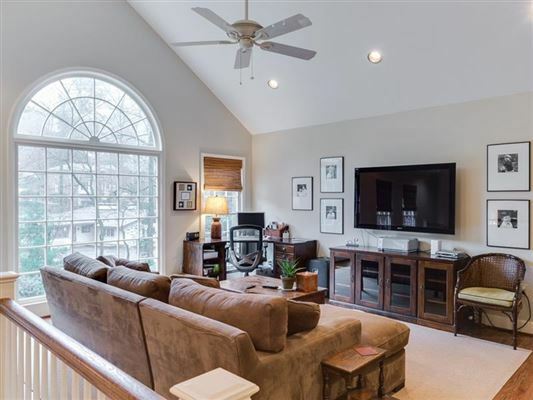 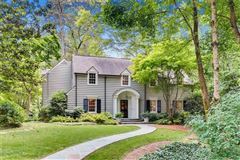 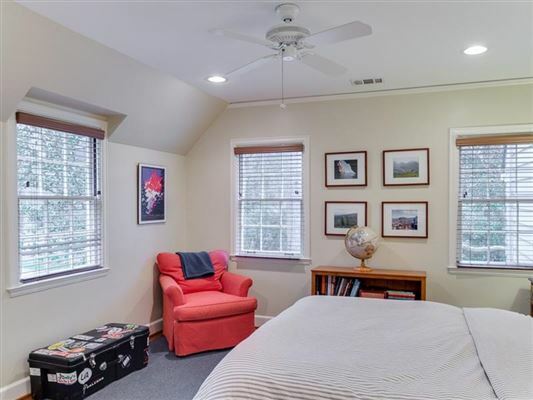 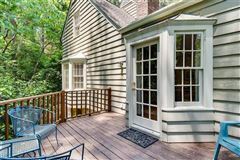 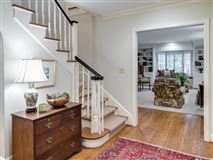 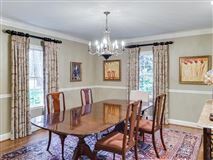 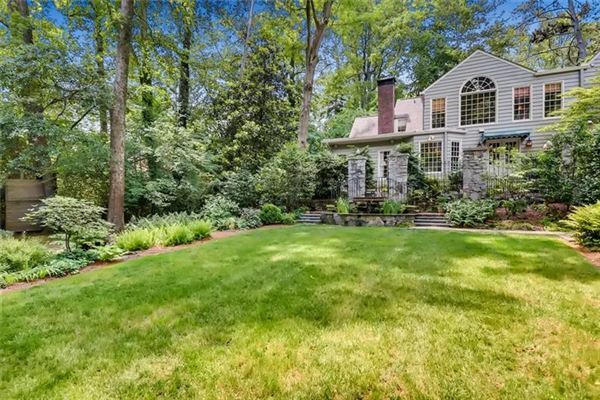 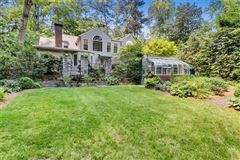 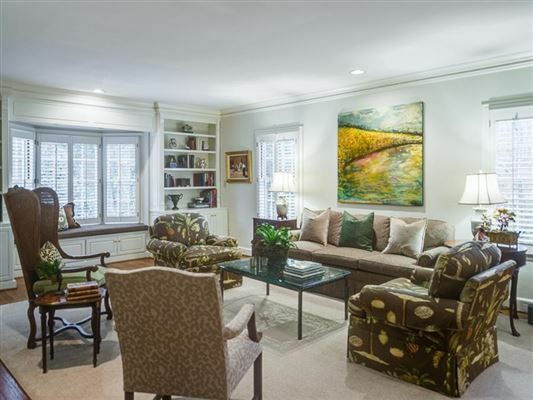 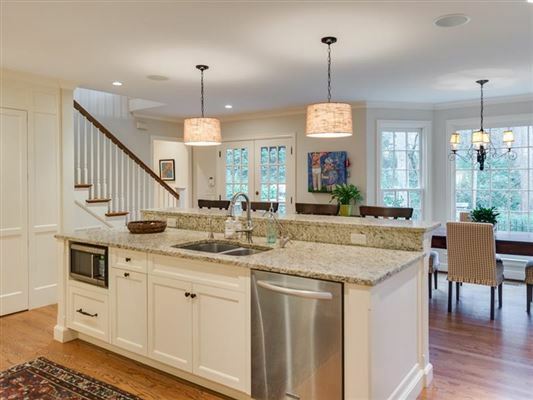 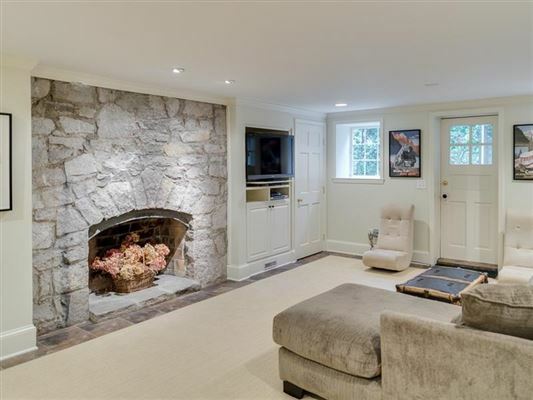 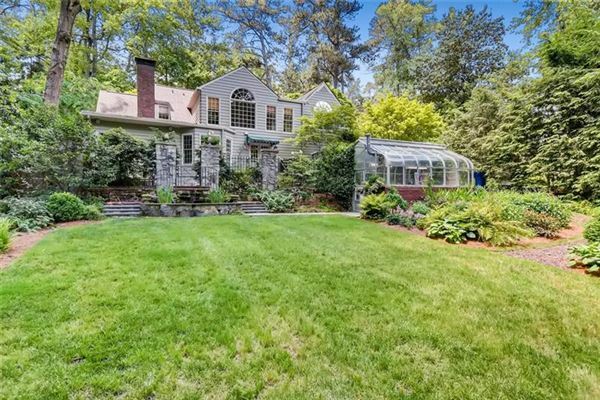 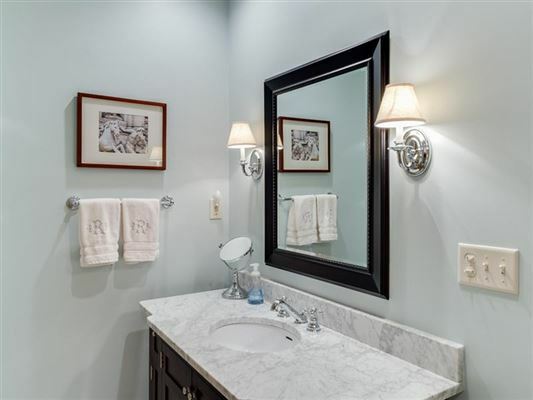 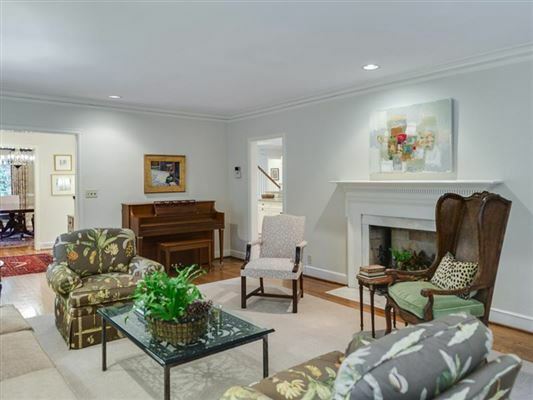 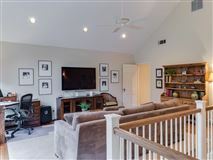 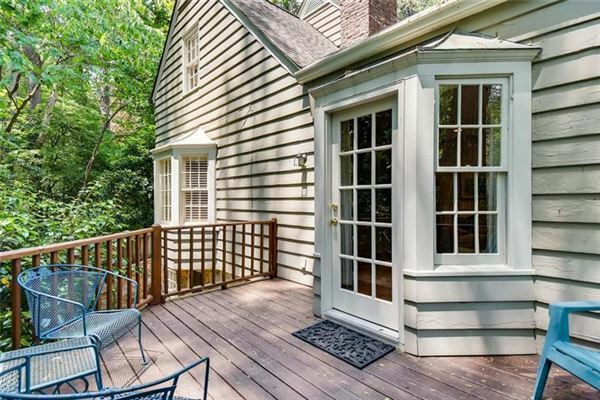 Located in one of Atlanta’s best neighborhoods, this beautiful Haynes Manor home was renovated and thoughtfully designed by Atlanta Architect, Caroline Reu Rolader. 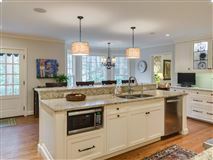 First floor offers an amazing chef’s kitchen, gracious living spaces perfect for both formal and informal entertaining and a private guest suite. 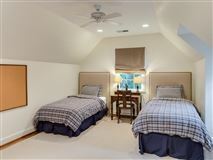 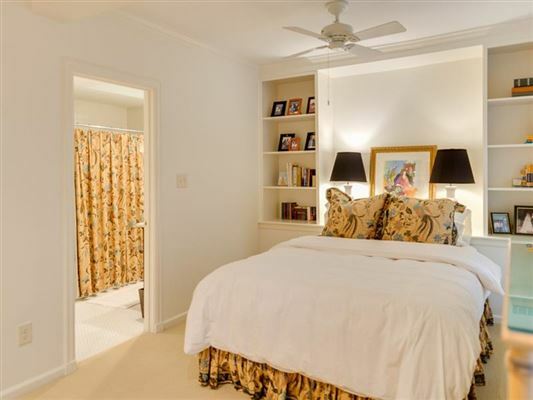 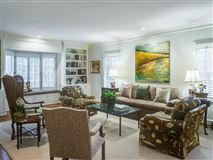 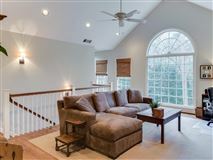 Upstairs includes an oversized family room, master and two additional bedrooms and bath. 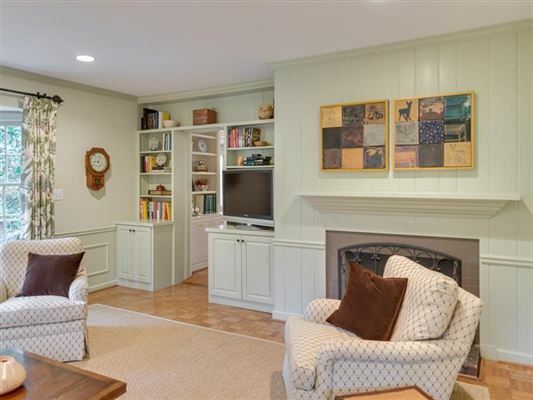 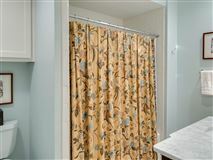 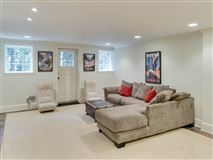 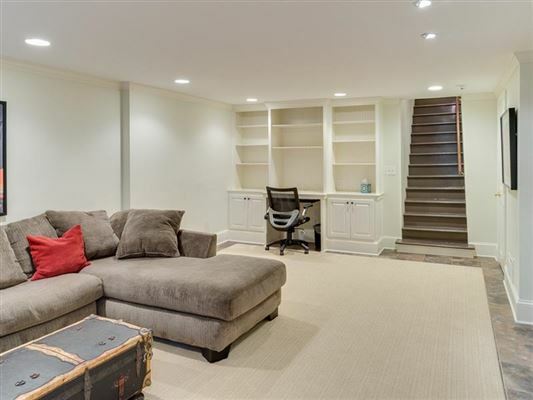 Daylight basement with built-in cabinetry and storage. Large, professionally landscaped backyard has stone hardscapes and great play space. 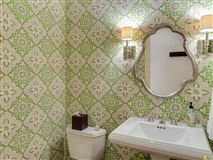 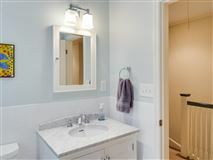 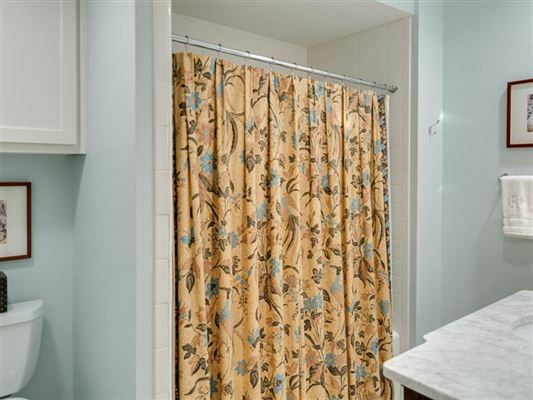 Close to shopping and parks.